We've put together a list of everything you didn't know you didn't know about webinars. The word itself - webinar - is a combination of the words ‘web’ and ‘seminar’. Essentially it is an online seminar or presentation. Webinars, though, are more than just a 'place' to meet online. An online meeting and online meeting tools are mainly used for internal groups/discussions. 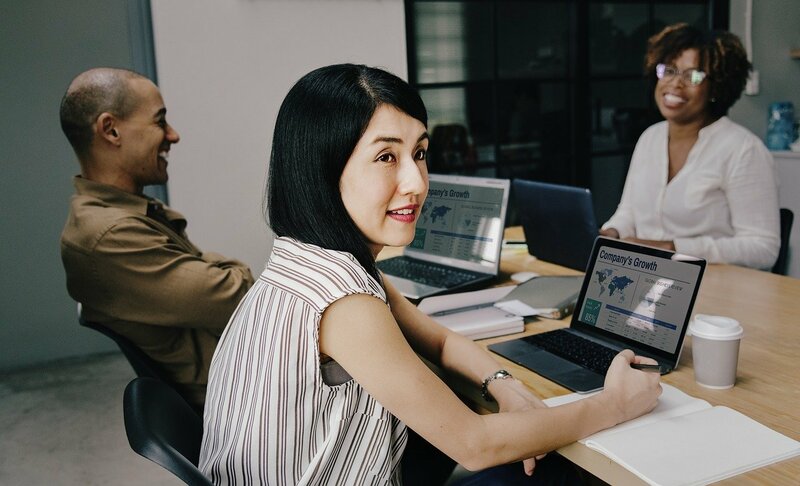 These web conferencing tools will cater to small groups of participants, with the ability to communicate equally from each location. A webinar allows you to make presentations to larger groups of people. Instead of just logging in, people will sign up in advance to hear about a particular topic, so they can (and should) involve a marketing strategy to ensure good attendance. Communication will largely be one way (presenter--> audience), though there are ways to hear from participants (Q&A sections, chats, etc.). The first recorded use of the word webinar is 1998, making it a year younger than the film juggernaut. And it took awhile for the word to catch on - webinar wasn’t added to the dictionary until 2008 (that’s a full year after the first iPhone was released!). 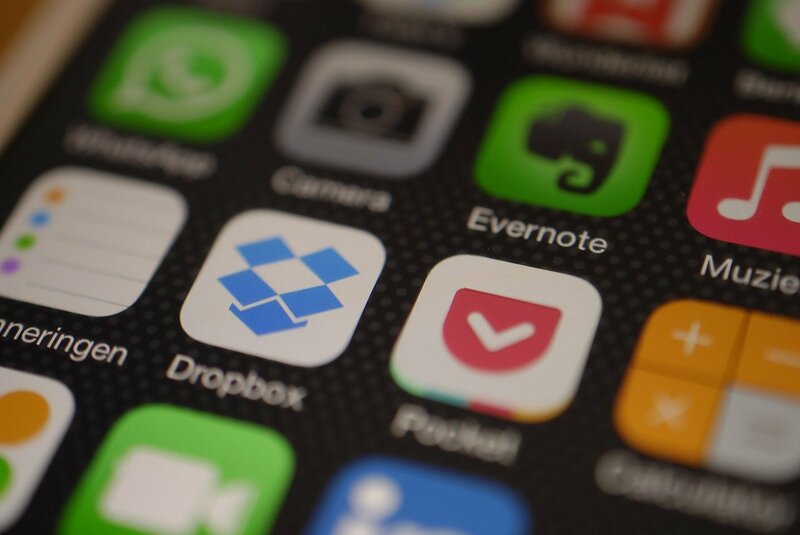 Webinar technology evolved from workplace collaboration tools, which came out of online meeting technology. 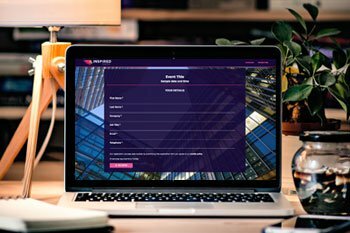 This point-to-point communication technology was built to allow small groups of people to hold online meetings. The vendors of these solutions were smart. They quickly realised that this technology could also be used to reach and engage bigger audiences inside and outside the enterprise. Prospects, customers, partners and staff were all now potential online attendees. The extension of a meeting is a seminar. The extension of a web meeting became the webinar. And so it began. 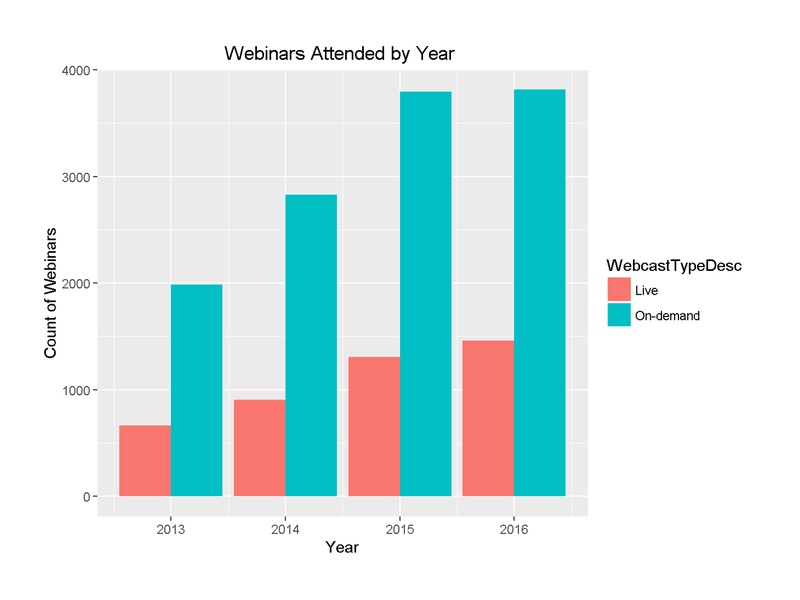 WorkCast has seen a year-on-year increase in UK webinars attended on our platform, illustrating the increasing popularity of not only the platform, but the format itself. In 2018 alone, more than half of B2B marketers surveyed said they use webinars to distribute their content. As you can see from the above graph, on-demand attendance figures outnumbered live attendees. It’s easy to see why - on-demand is, by definition, available any time. In other words, there is more time available to view an On Demand recording, than there is to catch a Live broadcast. Making your webinar available on-demand immediately expands your audience - attendees aren’t beholden to the narrow presentation window. Traditional thinking within the online events industry is that webinars should be hosted midweek (Tuesday, Wednesday, Thursday). Why? Well, Mondays tend to be when people are catching up on work and setting themselves up for the week. Wisdom says they’re too busy to attend a live event. Whereas Fridays can definitely be seen as a winding down day, where people are already thinking about the weekend and less likely to attend a heavy presentation. Also, with the rise of flexible working, a lot of people don’t work on Fridays so midweek is the best time to catch your audience. What’s interesting, however, is that these figures really only apply to live events. When looking at the on-demand figures, there seems to be even distribution of viewers across the week! Even more interesting? 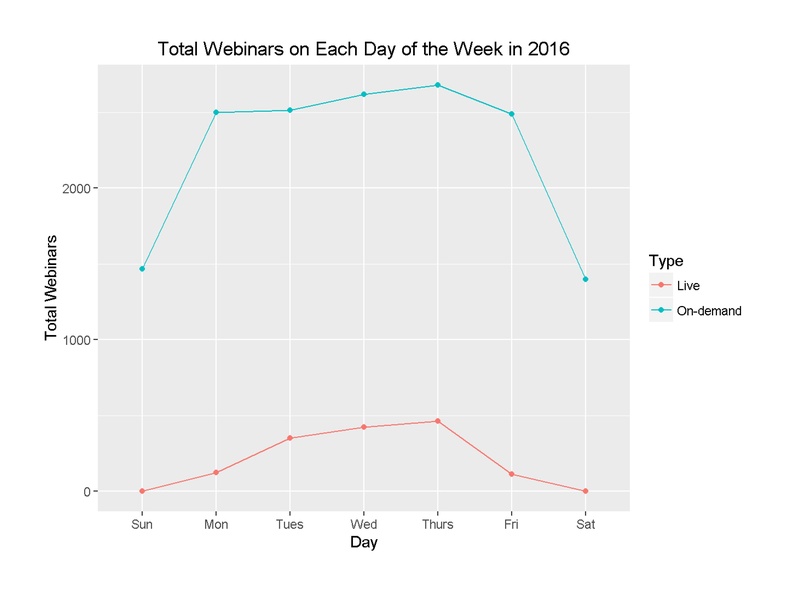 There seems to be demand for webinars on the weekends as well. 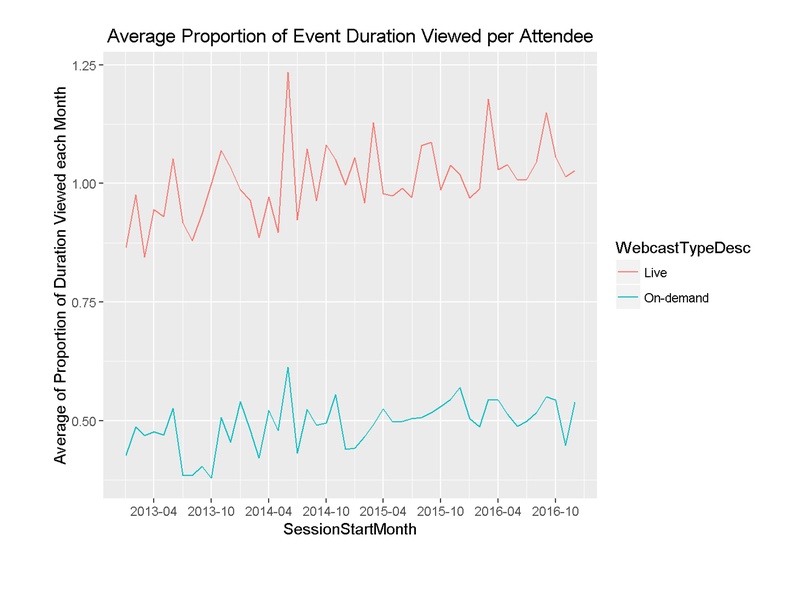 Numbers from a study we did a couple of years ago suggest that over 18% of on-demand viewers for events were from either Saturdays and Sundays. Virtual events and webcasts streaming to thousands of people are definitely cool and something that WorkCast is perfect for. However, we have found that the most common webinar attendance group was 0-200 viewers. In fact, 87% off webinars run in our platform fell into this group. 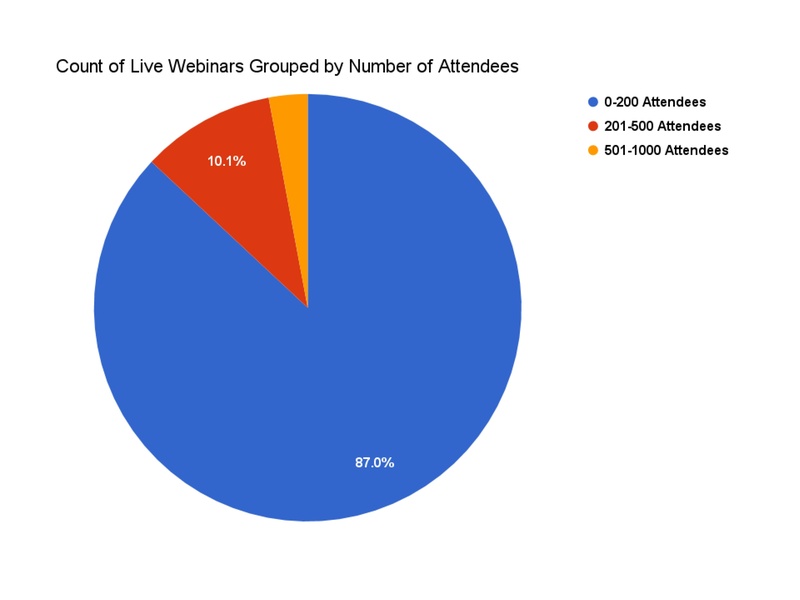 (Comparatively, the percentage of webinars that attracted 201-500 attendee group was 10.1% of our UK webinars). It’s entirely possible to run webinars in the upper levels of the attendance spectrum, but there are a few things to consider - namely your data, topic, content and marketing strategy around the webinar. More people may watch on-demand but people are more likely to stick it out with the live event. Live webinars run in WorkCast’s platform were viewed for an average of 61.5 minutes, per attendee. On-demand, on the other hand, had an average of 16.5 minutes viewed per attendee. What does this mean? Well, it could be that attendees at a live event are too polite to leave. Or, given that people have limited time to play with, when faced with on-demand they are able to watch only the sections they’re interested in. The conclusion, though, is that making sure your webinar content is engaging has never been more important. InsideSales.com reports that 73% of marketing and sales leaders say webinars are one of the best ways to generate quality leads. Why? Webinars offer multiple points for contact and conversion - registration, reminder, thank-you, on-demand recording. And it’s not as though you’re contacting cold leads - people who register for your webinars are already engaged with at least some of your content. 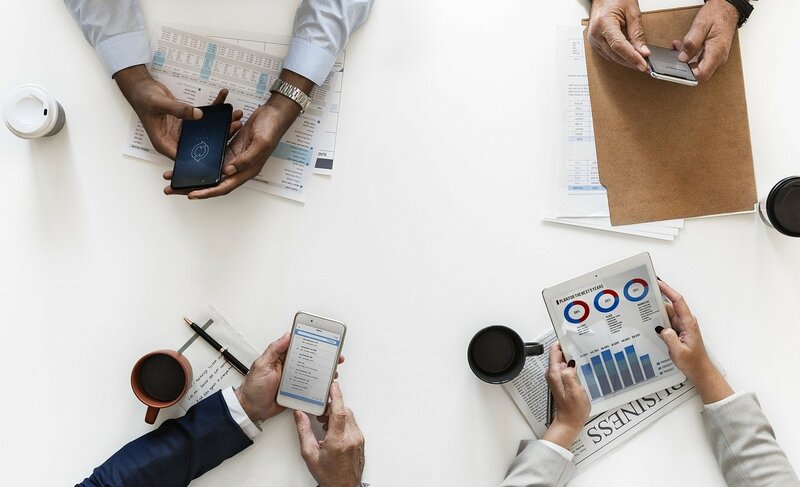 The key to turning these leads to sales is working with your sales team to ensure the workflows and assets provide real value to your contacts. If you’re anything like me, you heard this from your parents a lot in school. But don’t worry - while 90% might be the benchmark for getting into a good university, it certainly isn’t average for webinar attendance. What is good? A 30%-40% webinar attendance rate is actually a really impressive result - honestly! Think about it. You probably get a ton of emails inviting you to attend seminars and events, or links to articles and blogs about your industry. How many of those do you actually read or attend in the end? So don’t get disheartened when you see only 100 out of 300 registrants actually attended. 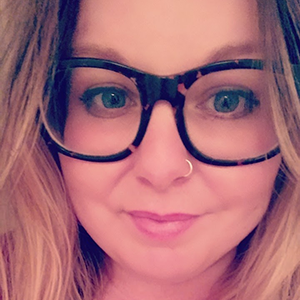 That’s 100 people who wanted to hear from you - and now that you have the contact details of the other 200, you can capture them with the on-demand recording, workflows, and other marketing assets to try and get the conversion.